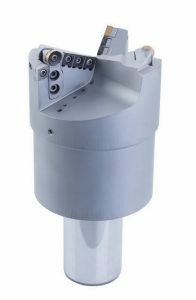 For almost 30 years now, we design and produce a variety of PCD toolings. Besides PCD tools NAWA also manufactures tungsten carbide tooling. When the lot sizes at the user do not allow the economical use of PCD tooling, NAWA can offer solid tungsten carbide and brazed carbide solutions. 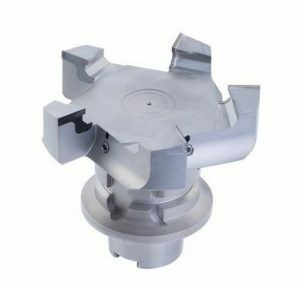 The solid tungsten carbide tools are manufactured on latest tool grinding machines and meet the requirements of demanding and quality oriented customers. NAWA has a variety of advanced, high performance and application speciﬁc coatings in its portfolio to further enhance tool performance. 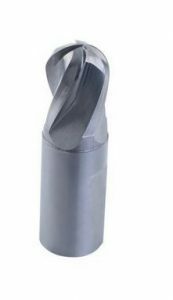 Brazed carbide tools permit the combination of a wear-resistant carbide cutting edge on one hand, and a tough tool body on the other hand, with the advantage of an economically efﬁcient tool solution. 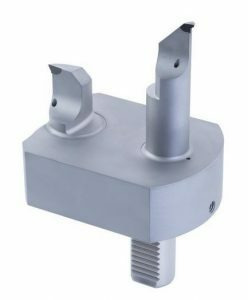 The tool body can be adjusted to the requirements of the individual application by an additional heat treatment like temper hardening or nitriding. 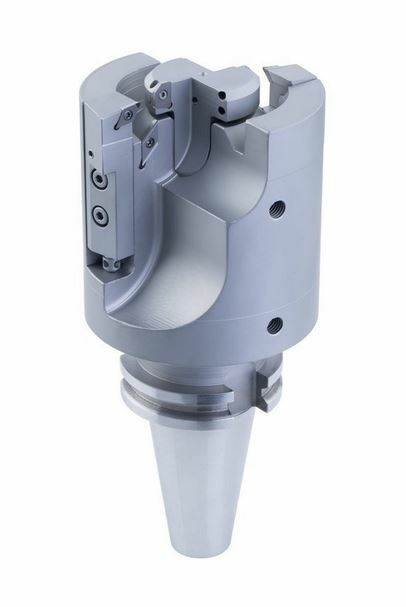 Of course NAWA also offers a variety of advanced, high performance and application speciﬁc coatings to further enhance tool performance of carbide tipped tools. High light of our brazed type tool portfolio is an economical modular system. PCD indexable inserts are standard technology in modern manufacturing. 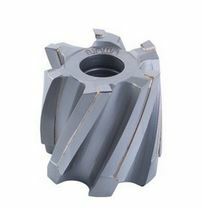 Regardless of a turning, milling or boring application, NAWA offers a huge portfolio of standard inserts and manufactures specials regardless of lot size to the needs of the customer. The design of the inserts follows the needs of the user and if the design can be technically realized. It starts from the selection of the right PCD grade, the correct insert design and the appropriate edge preparation. 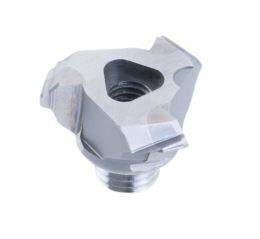 All our ISO inserts or special inserts can be offered with lasered chipbreaker. With these chipbreakers the breaking of the chips will be signiﬁcant improved also on longchipping materials. The cutting pressure also is reduced. This is a big advantage on parts with thin walls. We also offer all other kind of PCD tools including a lasered chipbreaker. The chipbreaker are designed based on the application. 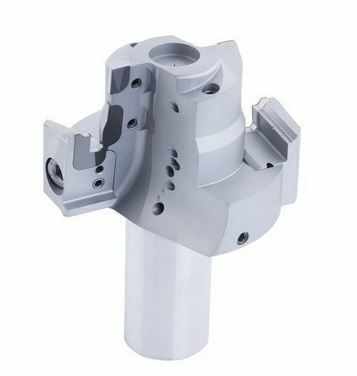 Besides inserts, we also design and manfuacture insert type tooling. The tools are available with PCD or TC inserts. The economical use of PCD tools is enhanced by professional reconditioning. The overall tool life will be increased, which leads to a decrease in tool cost. Naturally the tools will be inspected when they arrive at our facility. In case we notice increased wear or damaged cutting edges, we will inform you about the most economical reconditioning method and will conclude together with you the next steps. It is self-evident, that we replace cuttinge edges when needed with the same PCD grade to maintain the full performance capability of the tool. The professional resharpening is executed on our resharpening machines, which are identical with our production machines. This way the tools will fully maintain their precision and cutting edge stability. On request we return the tool with a measuring protocol.